When you running ng build or ng seve it always create a bundle like styles.bundles.js just for sake of saving some time on dev build. From another hand, if you do ng build --prod it will produce styles.bundle.css. 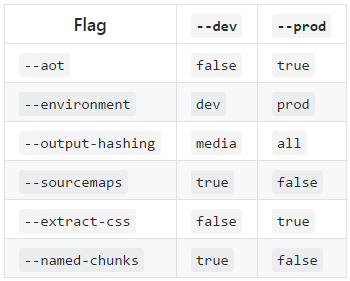 If you want styles.bundle.css to be produced for your dev build then just add --extract-css flag e.g ng seve --extract-css.